Samsung announced this morning that it has reached an agreement to acquire Harman International Industries for about $8 Billion. 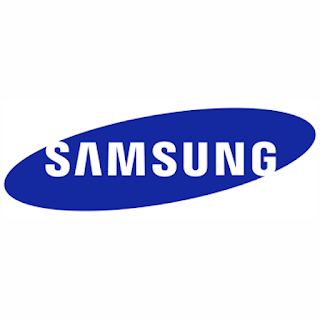 The Cash deal will see Samsung pay $112 per Harman share, which is a tempting 22% premium on the $87.5 share price of Harman International Industries. Samsung's acquisition of Harman would see it gain a substantial foothold in the industry with Harman's large portfolio of audio electronics companies which includes notable brands such as Bang & Olufsen, JBL, Harman/Kardon, AKG, infinity among others. The deal would allow Samsung to make a play in the connected car business, which has been growing in leaps and bounds especially with car infotainment systems getting more sophisticated and replicating a lot of the functionality found in smartphones.